If you want a combination of old world designs with trend setting looks, then St. Croix may be your perfect option. 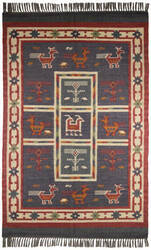 This American owned and operated company works with hundreds of artisans overseas to create quality handmade rugs. 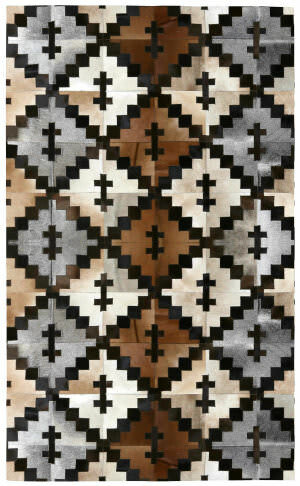 The St. Croix Collection has a wide range of accent rugs that include traditional designs that are based on ancient patterns. 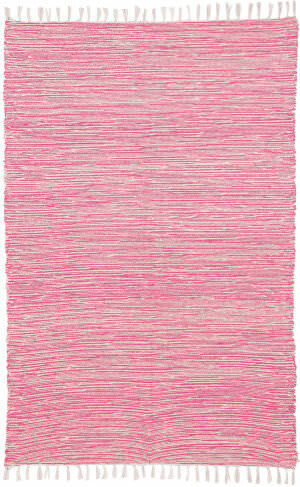 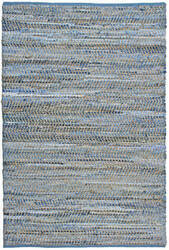 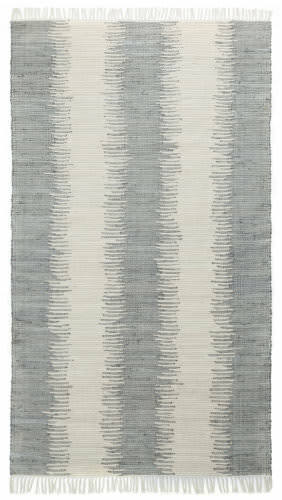 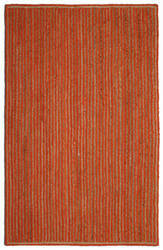 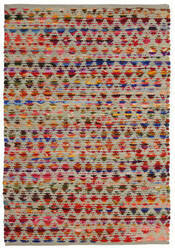 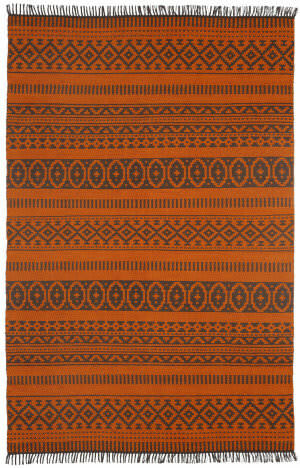 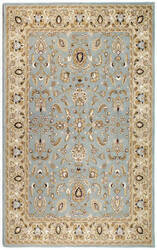 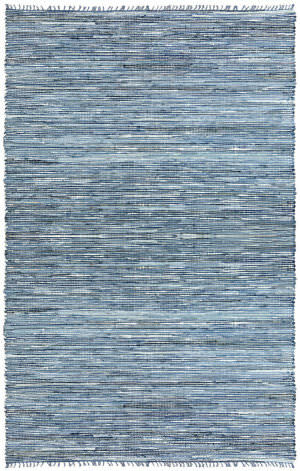 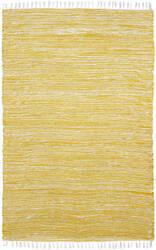 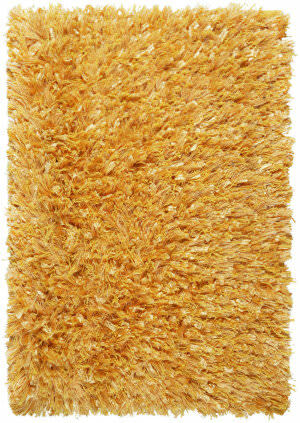 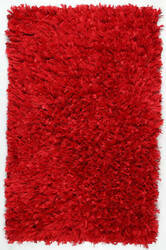 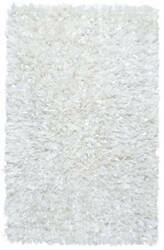 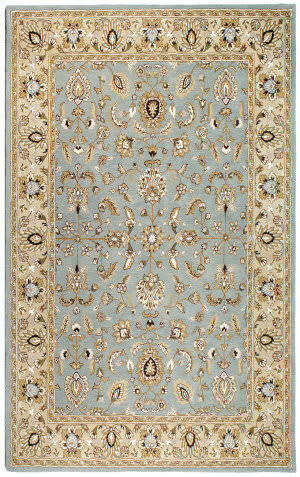 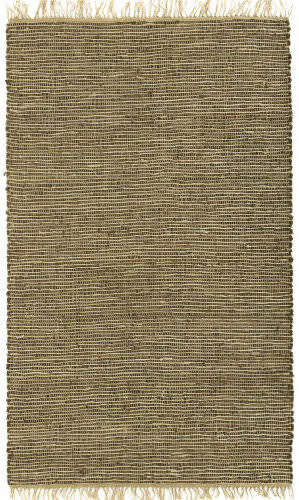 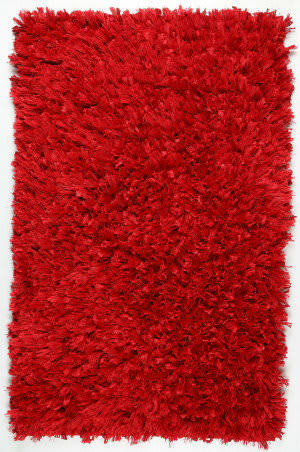 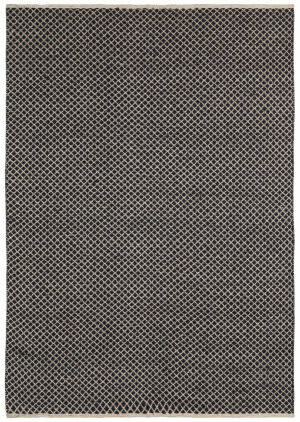 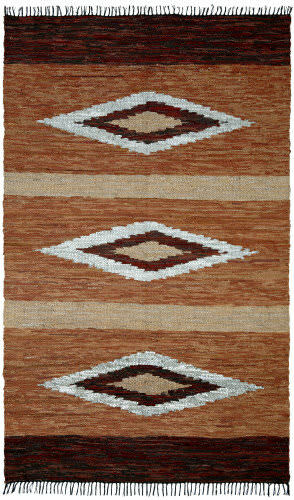 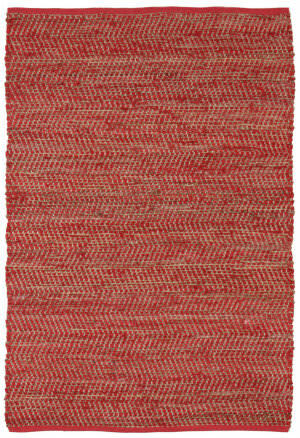 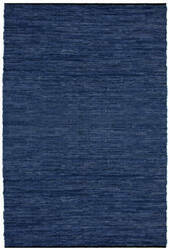 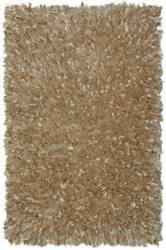 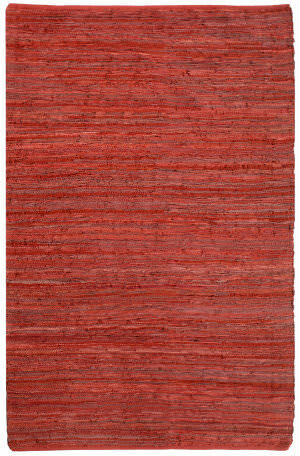 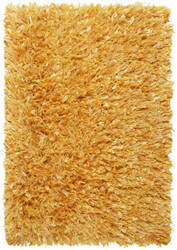 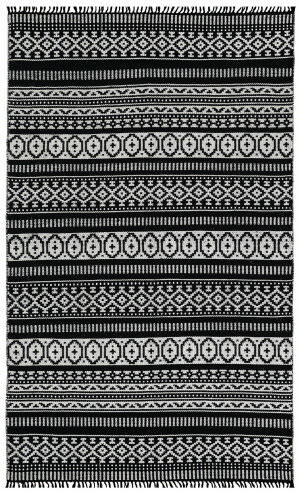 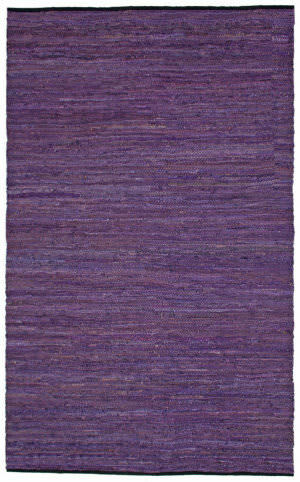 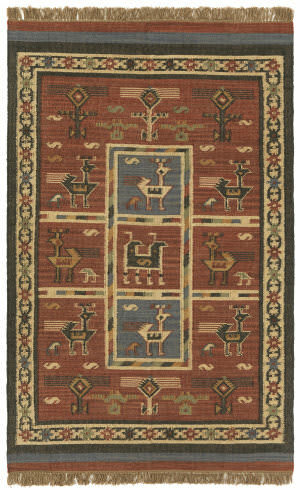 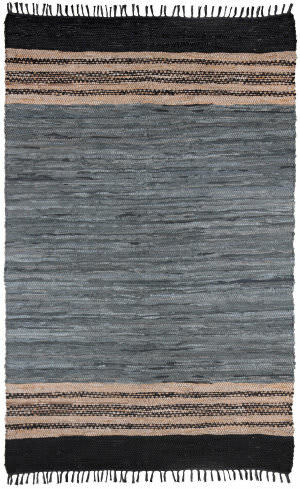 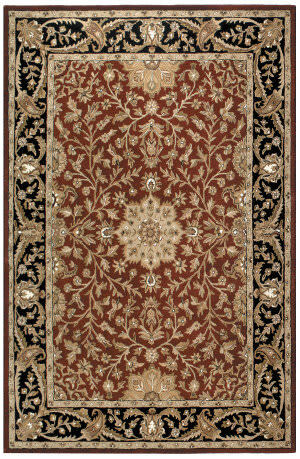 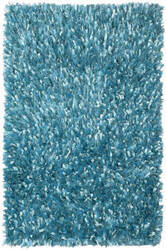 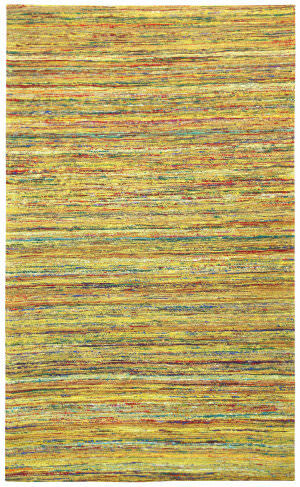 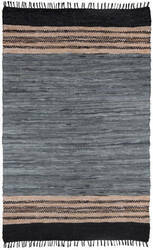 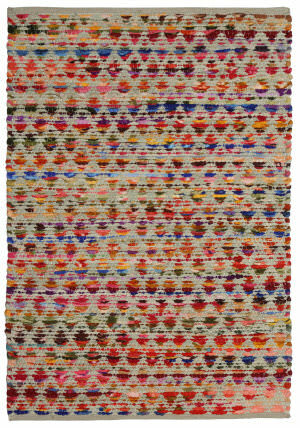 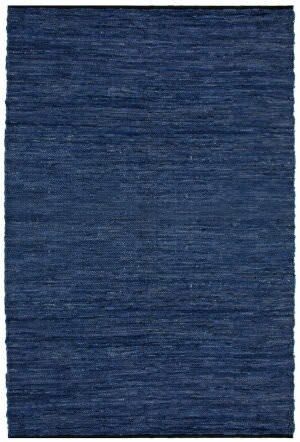 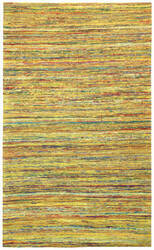 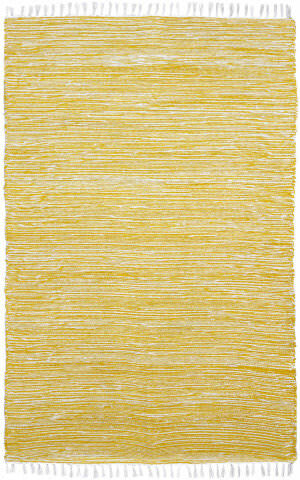 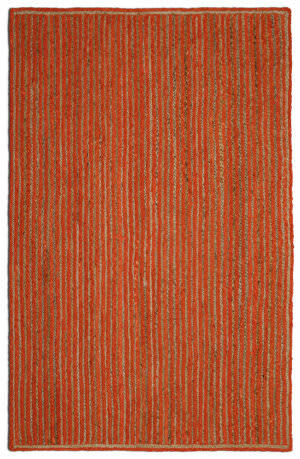 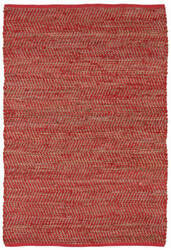 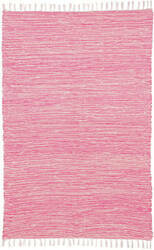 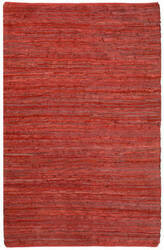 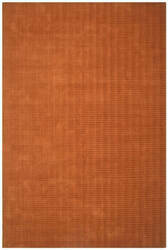 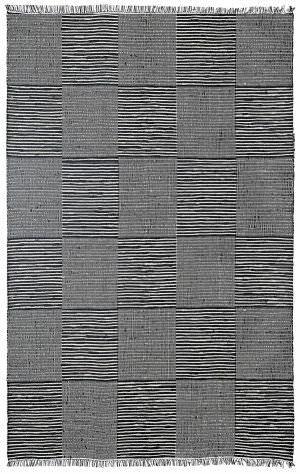 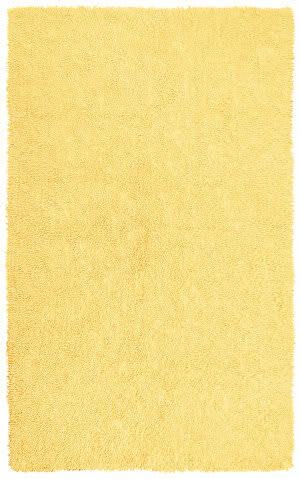 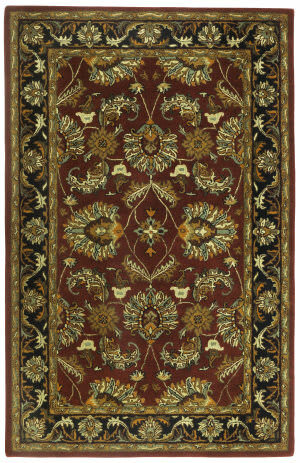 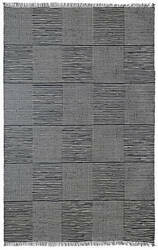 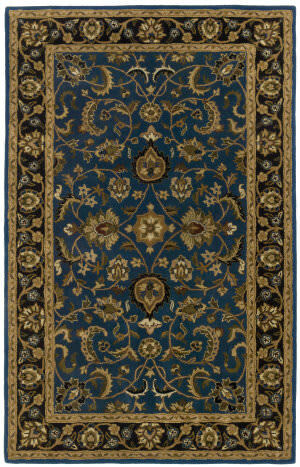 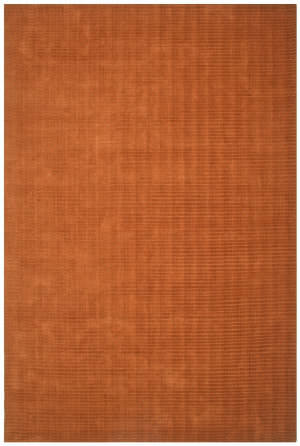 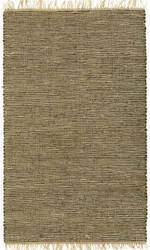 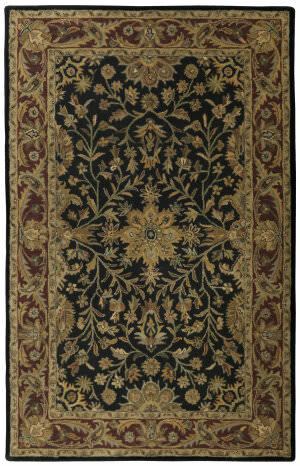 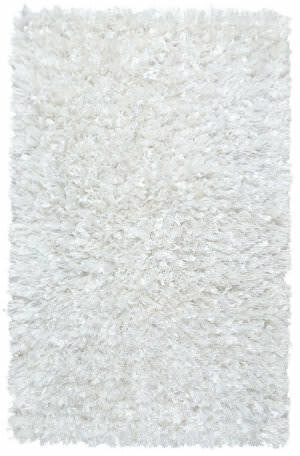 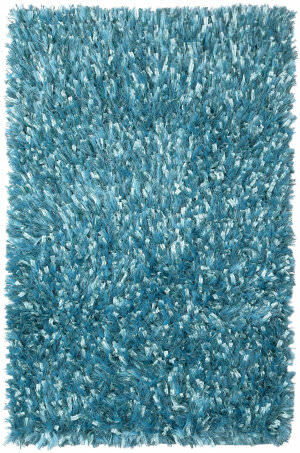 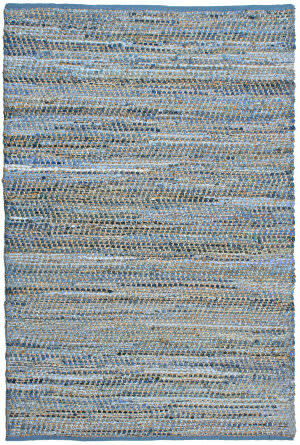 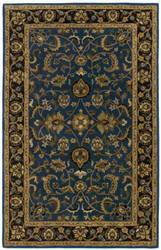 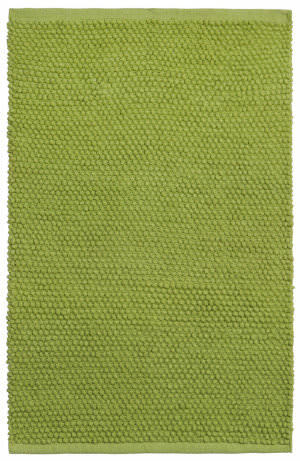 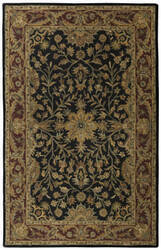 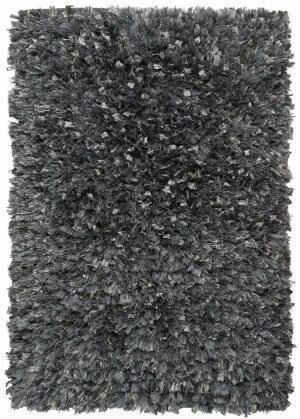 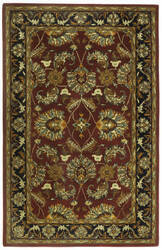 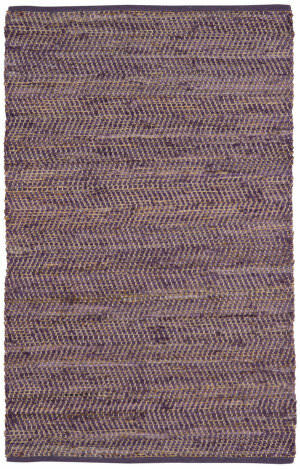 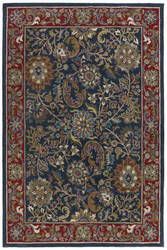 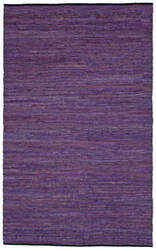 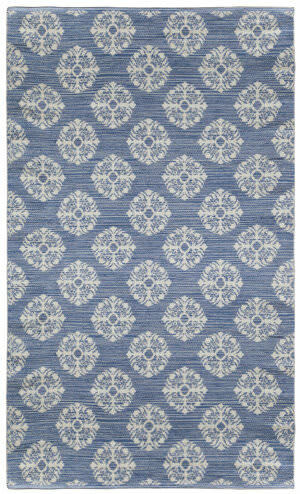 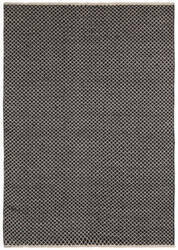 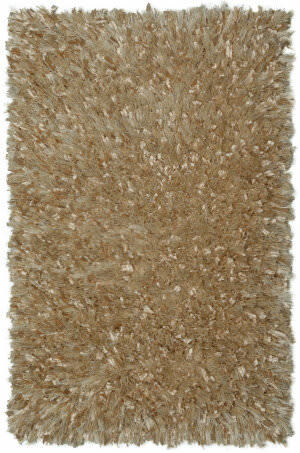 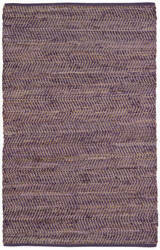 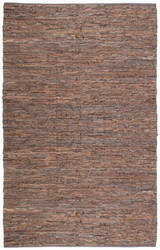 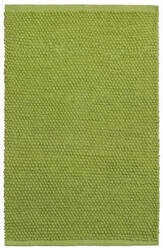 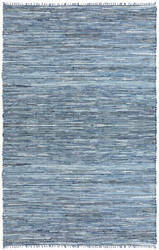 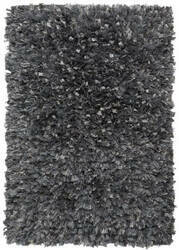 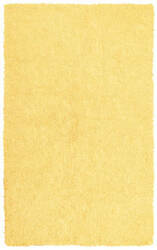 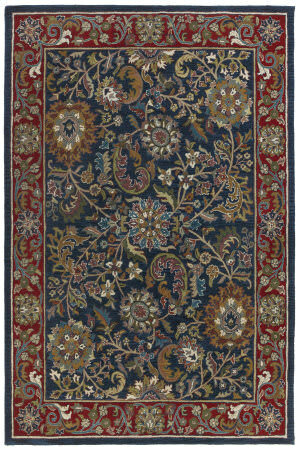 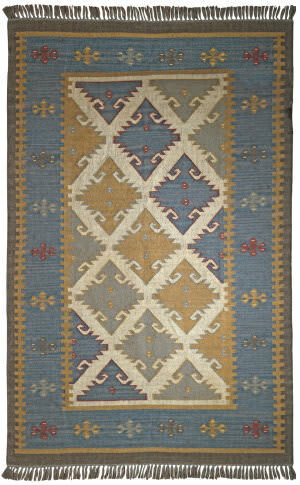 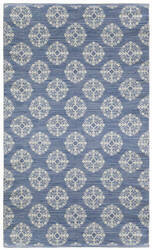 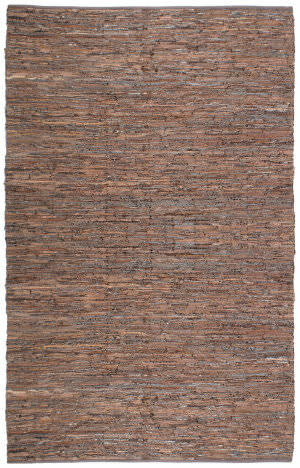 These lovely area rugs may be hand knotted, hand tufted, and flat woven in a variety of colors and unique fibers. 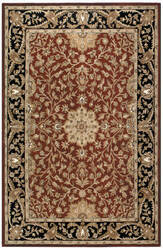 The end result is a quality product that will enhance your décor. 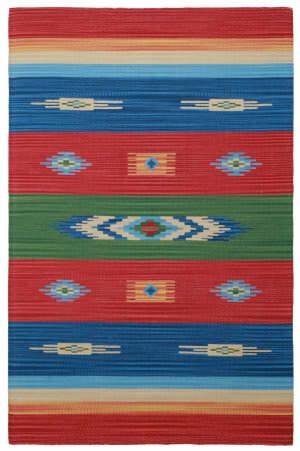 In addition, there is free shipping, no tax, and a 30-day return policy so you simply can’t go wrong. 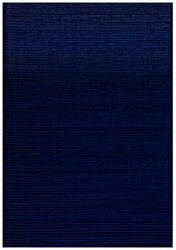 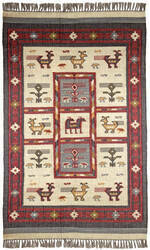 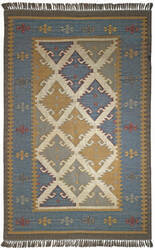 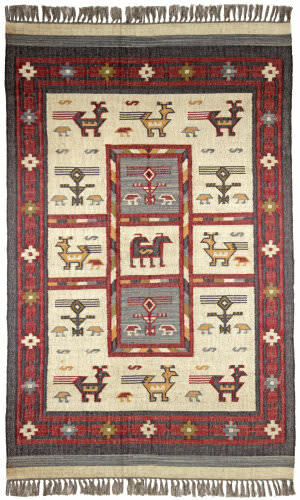 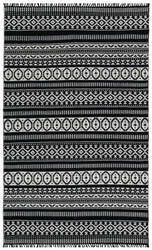 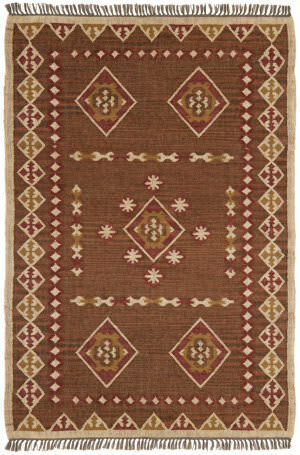 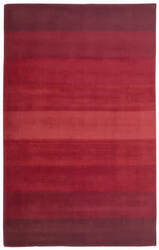 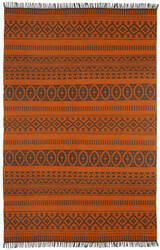 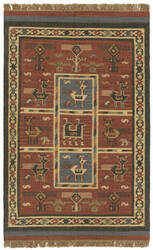 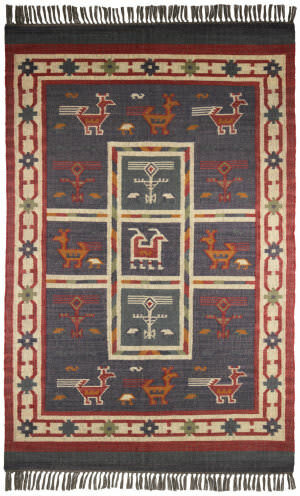 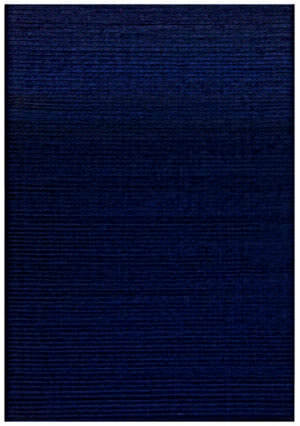 All St. Croix rugs (including Freight) ship for FREE within the contiguous United States. 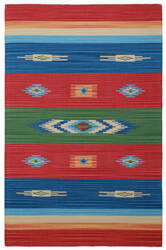 We do not charge a restocking fee for any returnable St. Croix rugs. 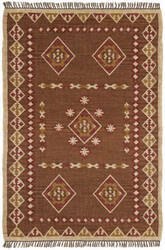 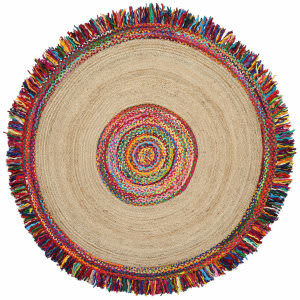 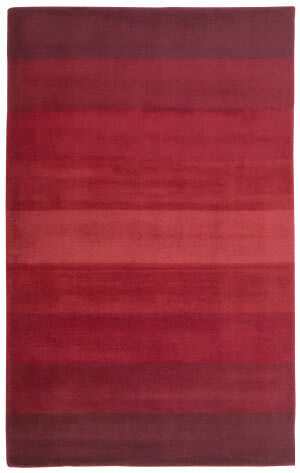 We do not charge sales tax for St. Croix rugs.